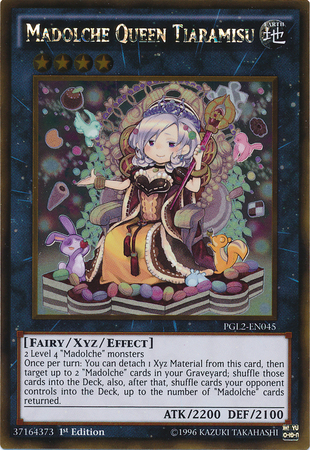 If you have a card in your Pendulum Zone, you can also Link Summon this card by sending the above face-up cards from your Extra Deck to the GY. You can only Special Summon "Link Magician" once per turn this way. 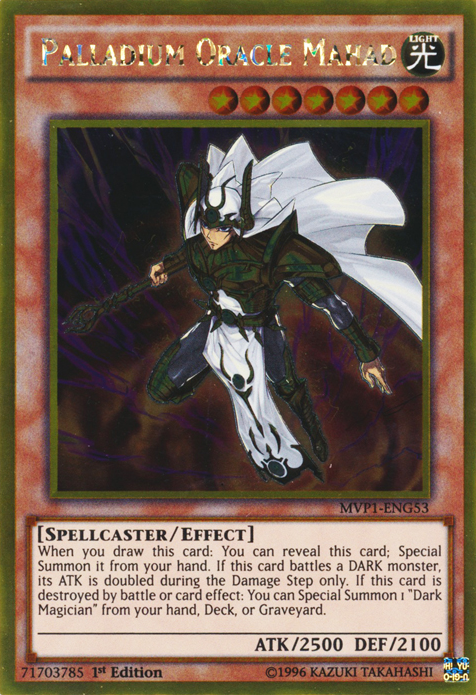 Cannot be destroyed by battle or your opponent's card effects, while it points to a Pendulum Monster. 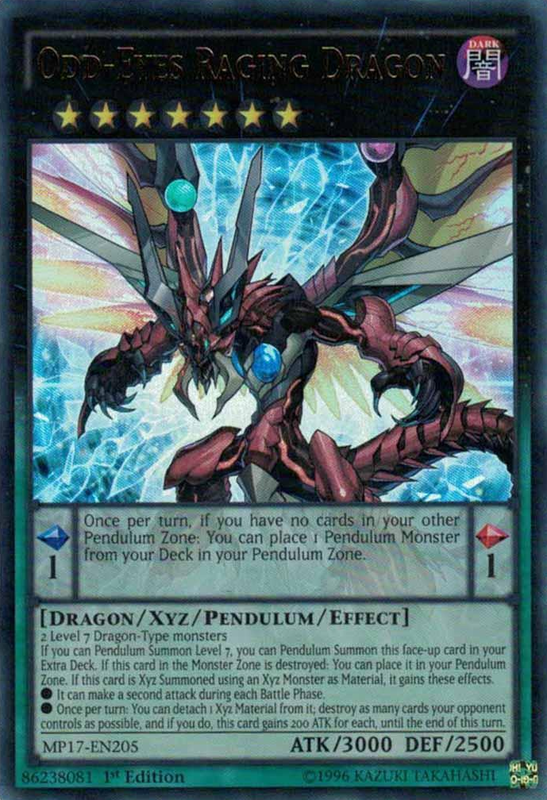 Once per turn: You can place 1 Pendulum Monster from your GY or Extra Deck face-up in your Pendulum Zone. 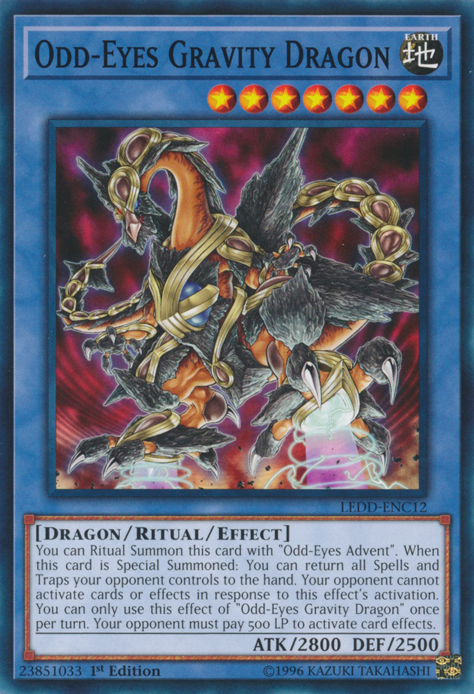 If this card in your possession is destroyed by battle or a card effect and sent to the GY: You can target 1 Pendulum Monster in your GY; add it to your hand. 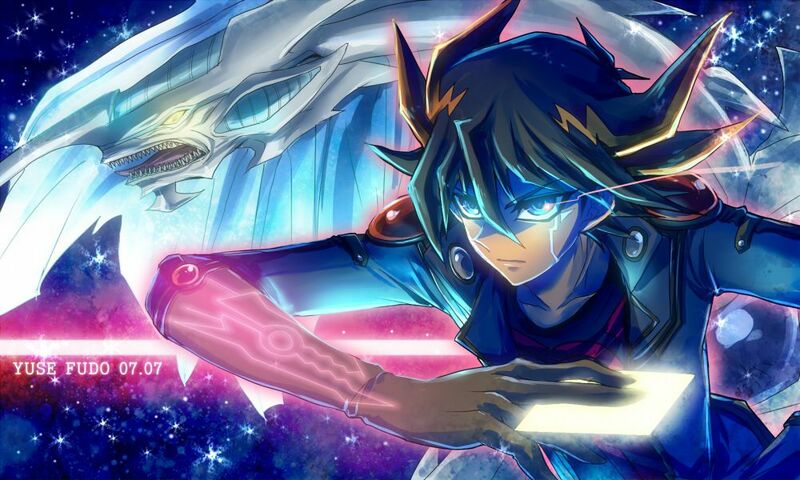 You can only use this effect of "Link Magician" once per turn. 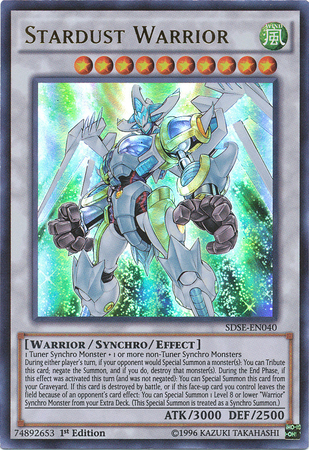 Once per turn, you can also Link Summon "Link Magician" by sending the above face-up cards from your Extra Deck to the GY. 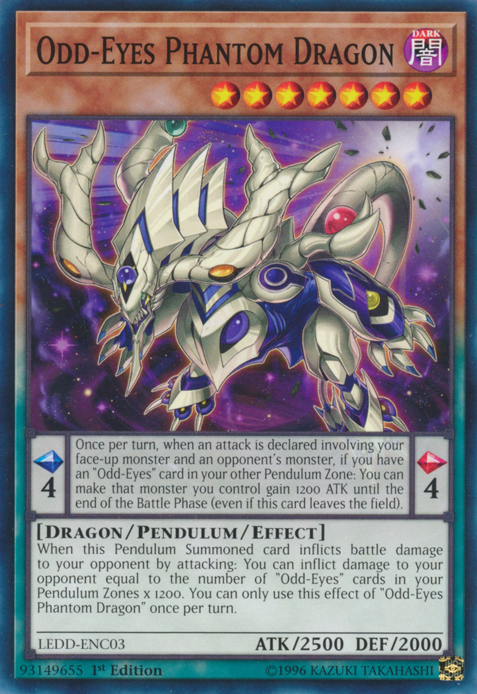 When this card is Link Summoned: You can target 1 Pendulum Monster in your GY; Special Summon it in Defense Position to your zone this card points to. 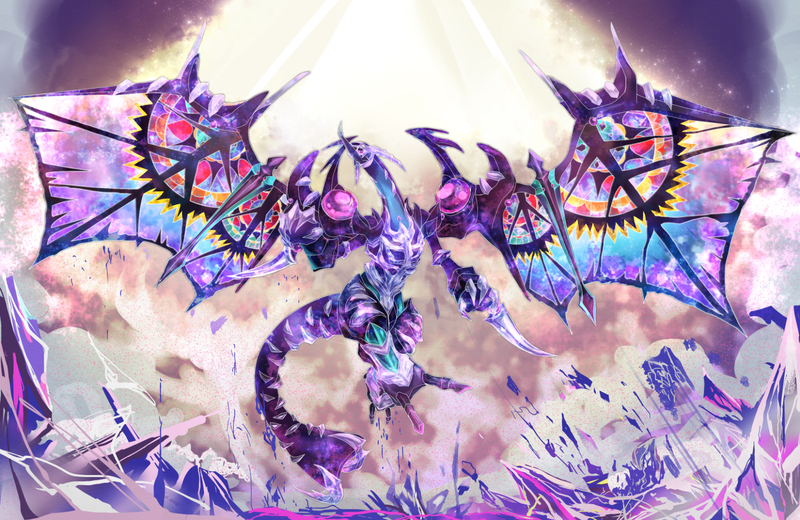 Gains 300 ATK for each card in your Pendulum Zone. 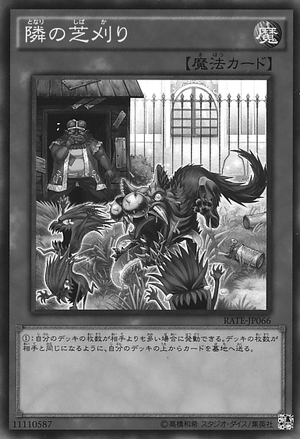 If this card is destroyed by battle or card effect: You can target 1 Pendulum Monster in your GY; add it to your hand. 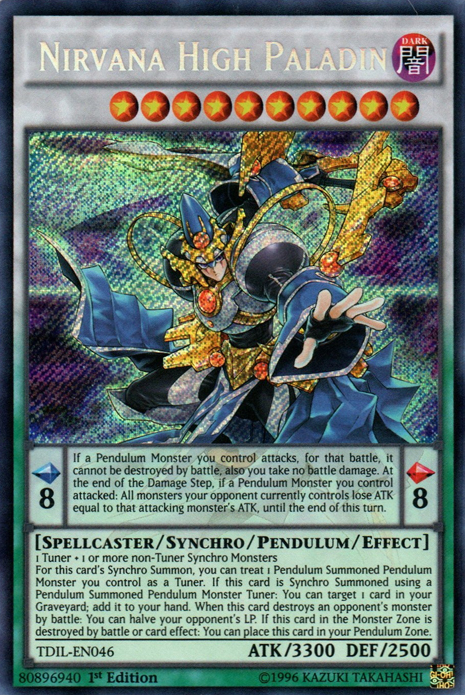 Trying to come up with Pendulum support in Link Era, so I stuffed some Pendulum related effects into this single Link Monster. Edited by Hi I'm Rewas, 31 August 2017 - 07:50 AM. The concept is pretty good, but I'm not sure I like how from an empty field you can gain a Link and a Pendulum on the field. It sounds pretty instant and easy to plus off of. 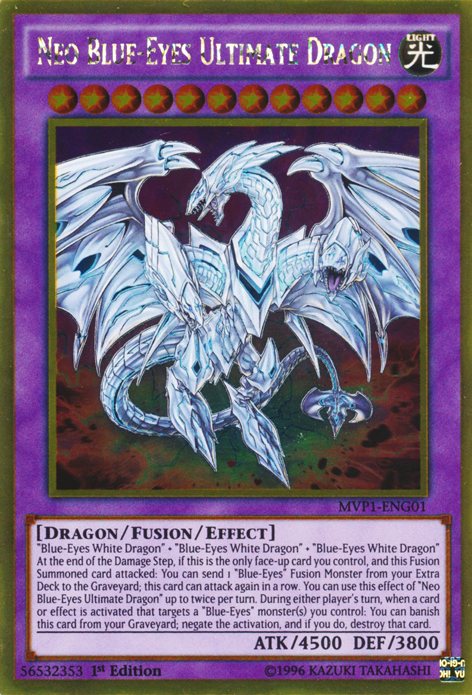 Effects that drop cards from the Extra Deck to the GY for a recipe (Odd Eyes Fusion or Odd Eyes Advent) require a card effect in your actual immediate resources to trigger the action (the Spell in case of the examples), a field empty of monsters from your end, a certain amount of monsters or more from the opponent's field, and specific materials. Plus, the card has its own beater presence. 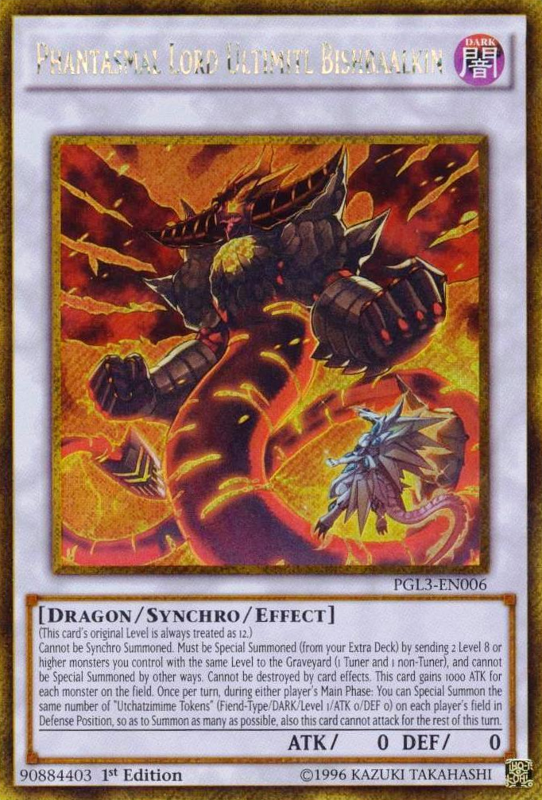 I think it'd work better as such a plus if it was a weaker card in terms of ATK and instead protected itself in some way. And if it didn't immediately revive a monster (which can always be one of its materials). 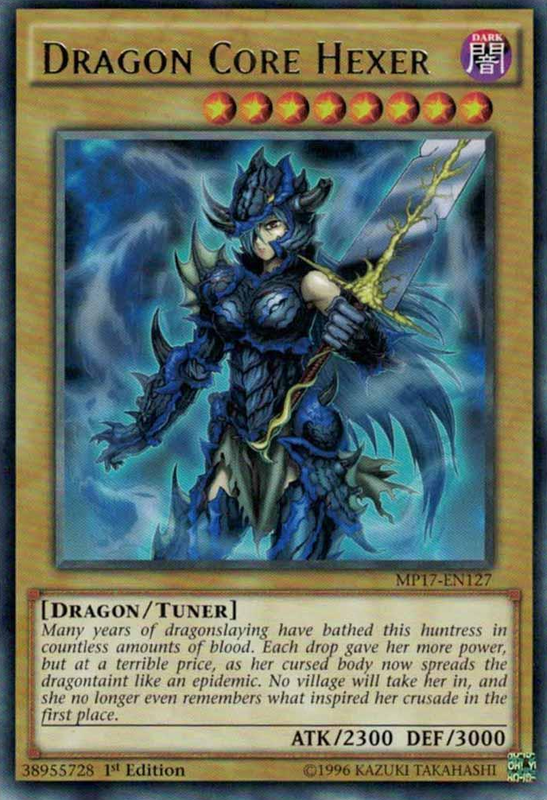 It IS already a +1 Summon and in the OP's version you can just ladder into any Link 3 and re-do something next turn looking at how it will always only be a -1 for your face-up Extra Deck. It is a little bit too loose on restrictions IMO. 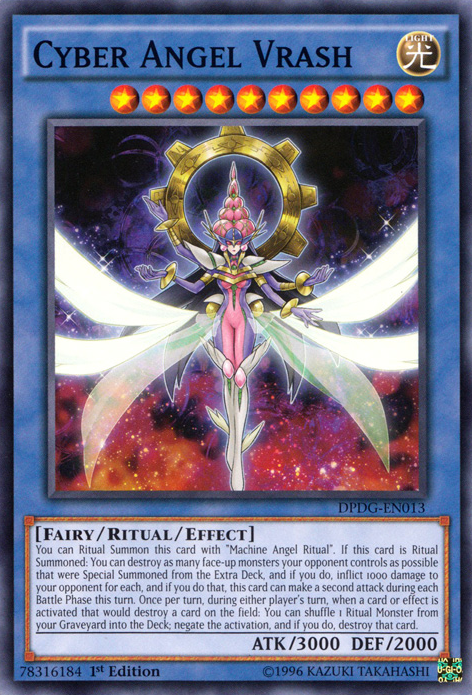 You can also Link Summon it by sending the above face-up cards from your Extra Deck to the GY, while you control a Pendulum Card in a Pendulum Zone. 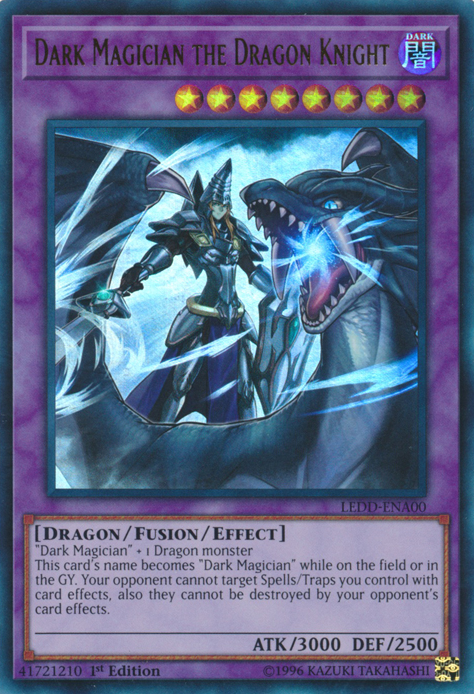 You can only Link Summon "Link Magician" once per turn this way. 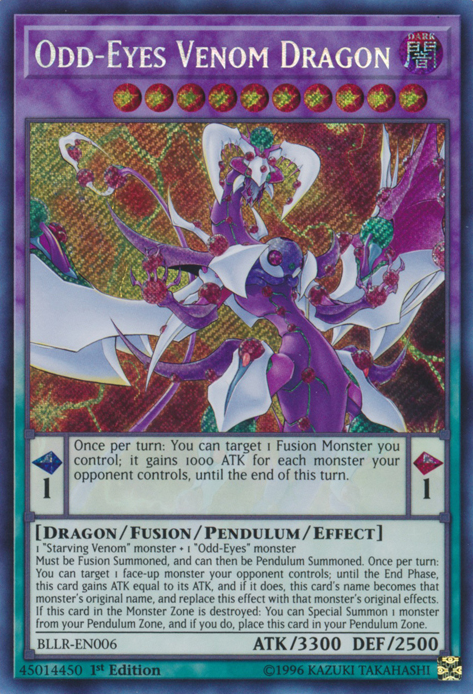 Once per turn: You can place 1 Pendulum Monster from your Extra Deck face-up on an unoccupied Pendulum Zone you control. 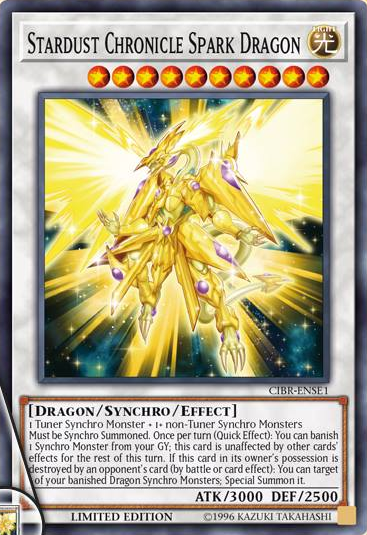 If this card in your possession is destroyed by battle or a card effect and sent to the GY: You can target 1 Pendulum Monster in your GY; add it to your hand. 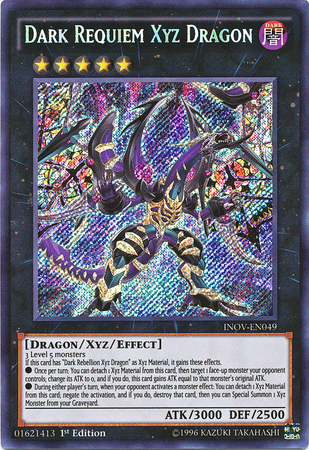 ^This stresses the usage of your Extra Deck Pendulums a little more, but it is more useful to work towards the goal of completing the Scales, and then it'd give you a Pendulum from the GY only on destruction, but making sure it works even if its Summon gets negated (which your card already works like that I think, but just a bit of a rewording from my part). Ok I like this version more. How could I forget to add restrictions. I knew I was missing something. 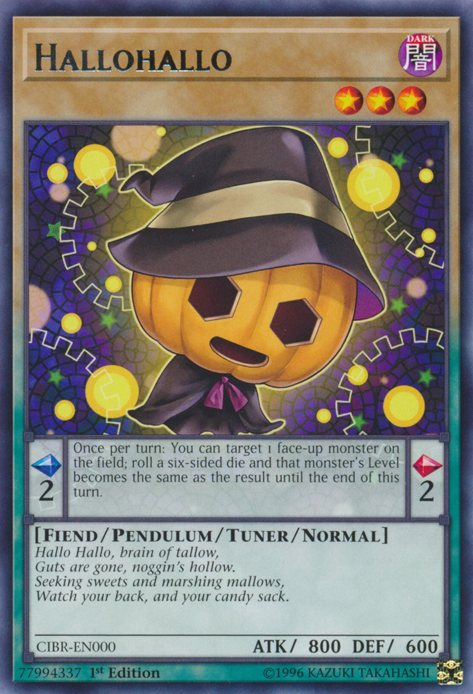 I was thinking of ways to make Pendulums a bit more powerful in Link format and I forgot putting them into the Graveyard for free isn't really a balanced move. Also I wanted to use the summoning condition wording just like you did, but I thought I'd use the Zoodiac one, because it gives you more space to write on the card. 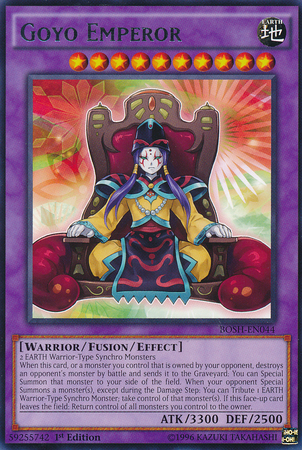 I think it'd work better as such a plus if it was a weaker card in terms of ATK and instead protected itself in some way. Funny how I wanted to make it gain 500 ATK instead of 300 ATK, but I thought it was too much for a Link 2 monster. Giving it protection sounds better, so I'll go with that instead of the ATK boost.